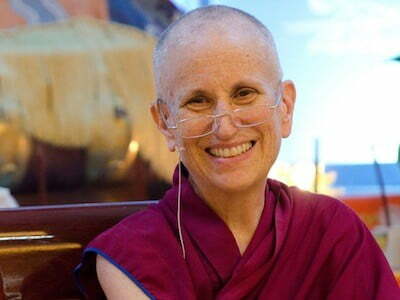 How do we tell the difference between Buddhist and non-Buddhist philosophy? How do we know whether our perceptions are reliable? Can we really understand rebirth on the basis of logic and reasoning? 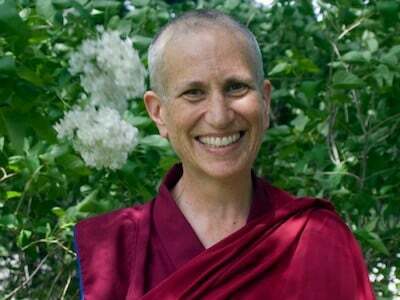 Join Venerable Thubten Chodron for a thought-provoking weekend of teachings based on The Foundation of Buddhist Practice, the second volume in The Library of Wisdom and Compassion, a series she is co-authoring with His Holiness the Dalai Lama to present the stages of the path to awakening for a modern audience in English.